This weekend the Final 4 of the Hungarian Cup was organised in Debrecen Hungary with participation of DKKA, ÉRD, FTC and Győri Audi ETO KC. 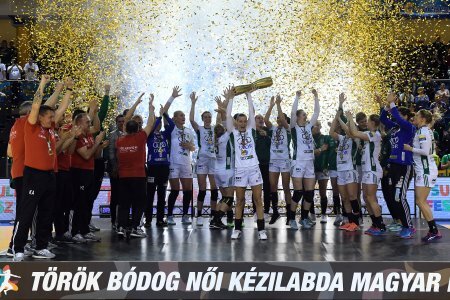 On Saturday in the semifinals FTC defeated DKKA, meanwhile Győr got an easy victory against ÉRD. 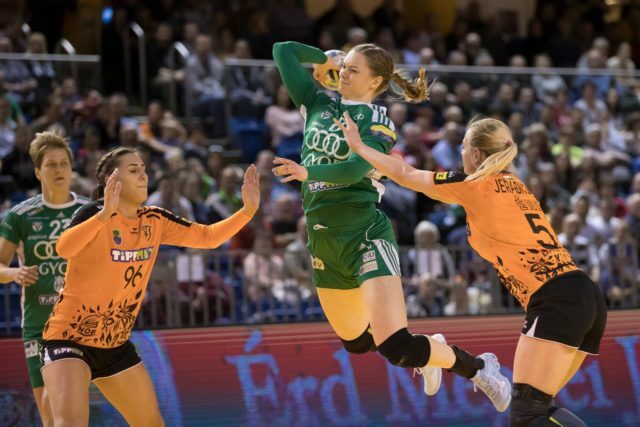 In the final the Hungarian derby between FTC and Győr was expected as a very exciting game, and regerding the previous matches where Győr was not able to win FTC in the CL, everybody was expecting a surprise. 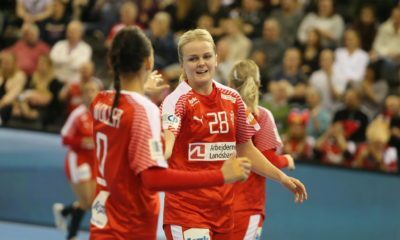 Despite this Győr had a flying start, with rock hard defense and flawless goalkeeper performance by Leynaud, leading 2-9 and increasing to an even nine-goal lead, 11-18 at the pause. In the second half FTC managed to fight back and to equalize at 22-22, surprising their opponents. 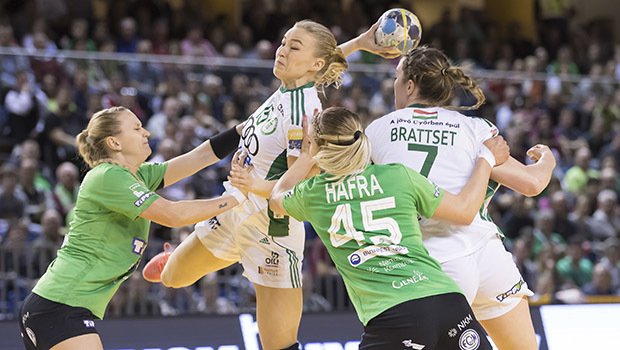 Following the timeout of Danyi, the team from Győr grabbed the lead again. 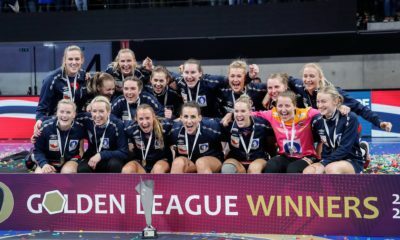 Led by Amorim, Groot and Oftedal they managed to secure the victory, defending their Hungarian Cup-title, winning t for the 14th time in the clubs history.